2nd First Look: Neil Young "Old Man"
My music collection ranges from just about every musical style, but anyone who knows me well enough knows that the core of a song is what I care most about. It doesn't matter the style of music or the artist's reputation; I gravitate towards songs with heart. Neil Young's "Old Man" is one of those. 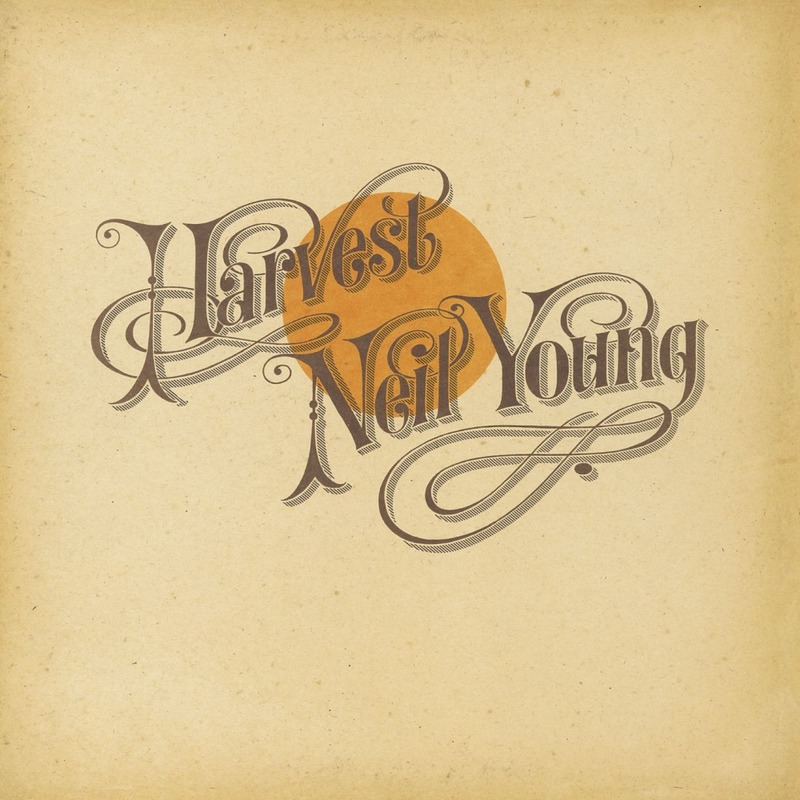 "Old Man" was released on Neil Young's 1972 album "Harvest," a collection of country rock tunes. "Old Man" has more of a folksy sound to it but still has that country twang instilled within it. For me, this is Neil Young at his best. There's just something about this song that gets me every time I hear it. I could be listening to my iTunes collection on shuffle mode, but if "Old Man" comes on I have to replay it more than a dozen times in a row. I wanted to write about this particular song because I've never, in all my years, researched the meaning behind the song. But in writing this article I learned a few things and perhaps found a reason why I love it so much. "Old Man" was written for Louis Avila, one of the caretakers of some property in North California that Neil Young bought in 1970. The story goes that Young and Avila took a ride around the land shortly after the purchase. During their excursion, Avila asked Young how it came to be that he could afford this kind of property at such a young age. Young replied by stating that he was just lucky. Young wrote the song to express similarities between a young and elderly man. Even though the two were very different as far as age and finances go, he suggests the needs of humans are the same. In the lyrics Young writes, "Old man take a look at my life, I'm a lot like you. I need someone to hold me the whole day through." It's one of my favorite lines to sing. One, because there's great harmony going on, but I also like its meaning. Despite the amount of money, land, or success a man has, love is something that will always mean more. Strangely, the song's meaning has changed slightly as I've aged. Looking at my life 10 or 15 years ago, I can see that not much has really changed. Love will always remain as important to me despite what age I may be. But it's the reality of those lines that mean more now at nearly 40 years of age. It makes me question why I was so focused on my career, success, finances, etc. Why did it take me so long to realize the true gift of life: love. Stylistically, "Old Man" contains some of my favorite elements: harmonized vocals, an acoustic guitar, a banjo (played by James Taylor), and a pedal steel guitar. The combination of these satisfy something I've always appreciated about country music: the sound of utter heartache. The pedal steel guitar, especially, does something inside me that pulls at my heartstrings while at the same time makes me smile. Most of my favorite songs contain some kind of pedal steel guitar. It adds so much more depth to an already great song. Different people have different reasons for loving a particular song, or even this song specifically. Maybe it's the lyrics, maybe it's the style of music, maybe it's the history of the song. I could easily choose any one of those reasons, but for me, "Old Man" is simply a great tune about lost love.